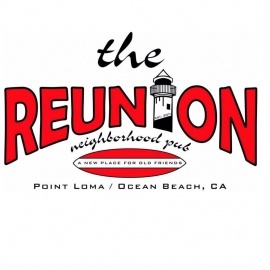 The Reunion is one of Ocean Beach's FAVORITE sports bar offering, GREAT DRINKS, FREE POOL, 9 FLAT SCREENS- to watch your favorite Football ( college and Nfl), baseball, basketball, games. Come down and have a drink with us!! Karaoke on Thursday night's 7:30-10:30. 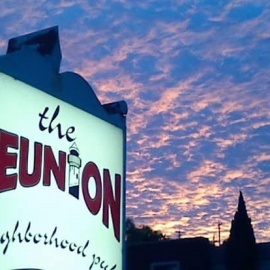 Live local acoustic entertainment Saturday's 8-11. PLUS daily drink specials!! !